You can get $10 off $300 of Mastercard gift cards from Office Max or Office Depot stores from today through 4/6. 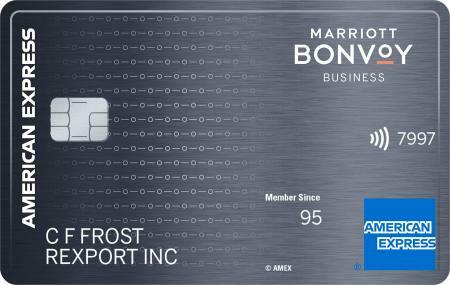 If you buy 2 $200 Mastercard gift cards in store you’ll pay $403.90 including fees and you’ll earn 2,020 points (worth $30-$40) by charging it to a Ink Cash card. 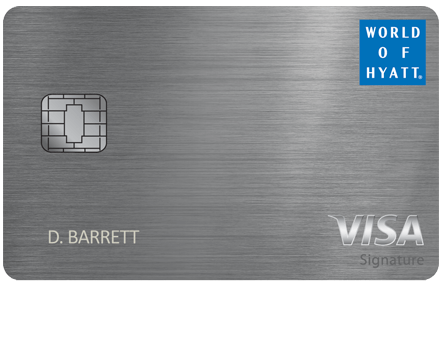 If you buy a $100 and a $200 Mastercard gift card in store you’ll pay $302.90 including fees and you’ll earn 1,515 points by charging it to a Ink Cash card. US Bank issued Mastercard gift cards have the PIN number in the package. 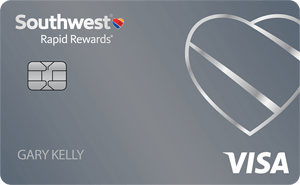 MetaBank issued Mastercard gift cards use the last 4 digits of the card as the PIN number. You can use gift cards to buy money orders at various grocery stores and gas stations. 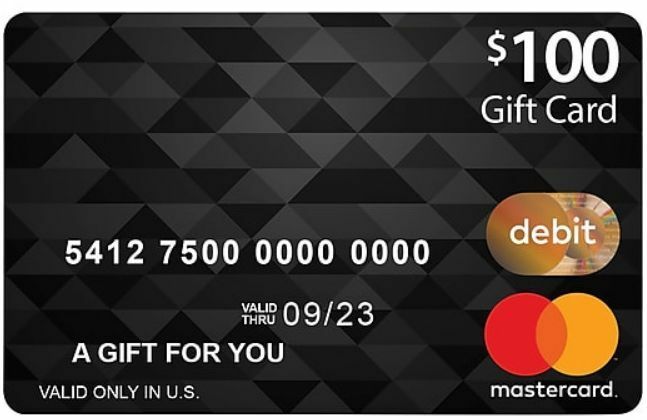 6 Comments On "Get $10 Off $300 Of Mastercard Gift Cards From Office Max Or Office Depot This Week"
Can I pay my Ink Cash Bill with the cards I just bought? It’s $10 off EVERY $300 or if i.e. I buy $3000 in GC’s I’ll pay the regular fees and still only get the same $10 off? Dan; can you please clarify? You’re quoting an old link. OfficeMax has since changed policies/fixed their registers. You will only get $10 $300+ in gift cards. Not a great deal considering Staples was selling them last week with no fee so $13.90 off of $400. Thanks. I know it’s an old link. But since Dan included it and the way the whole post is worded, it sounded like it’s still applicable. Nearest Staples is 20 minutes away, more than I’d travel for these deals.